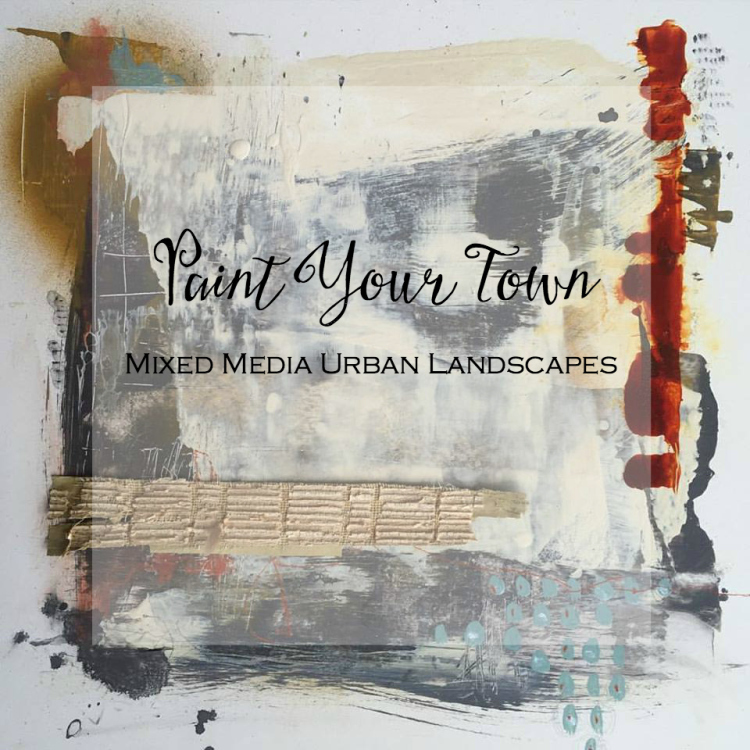 I would love to take a moment to share the gorgeous work being created in my online course Paint Your Town: Mixed Media Urban Landscapes. It is truly blowing me away! It is never my intention to teach other artists how to create art like me but to take techniques and make them their own. 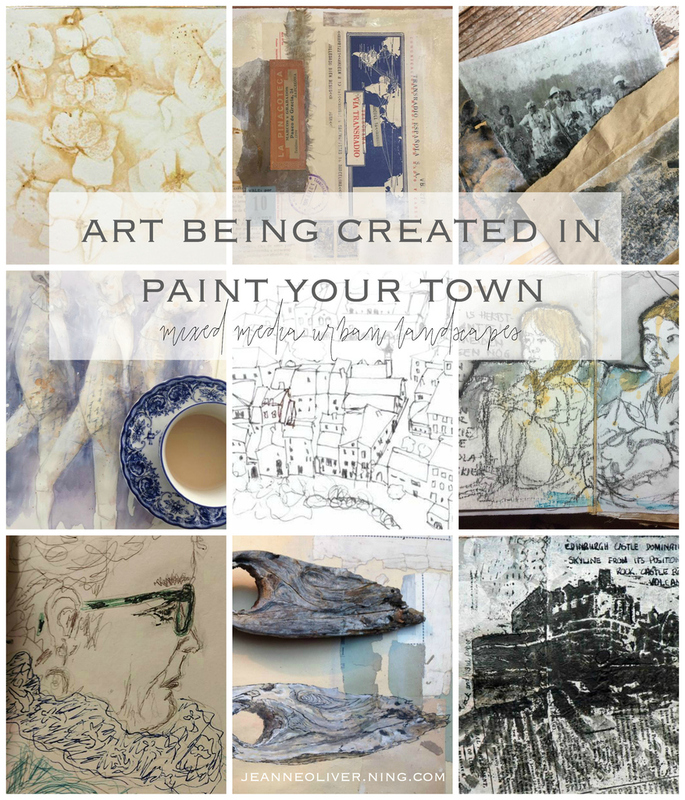 The artists in this course are doing just that! I am so moved by how they took techniques and prompts and then with connecting with their world they made them their own. The most beautiful part is how they are all showing up and capturing the life in front of them! Bravo! 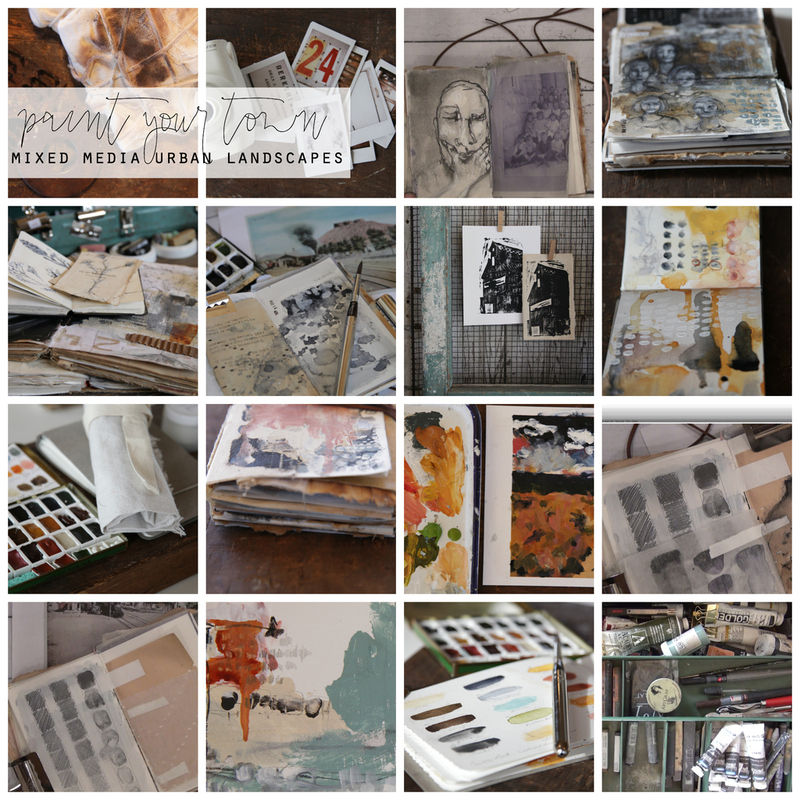 The heart behind this course was to encourage other creatives to not wait for a special trip or an art retreat to connect with the world around them. 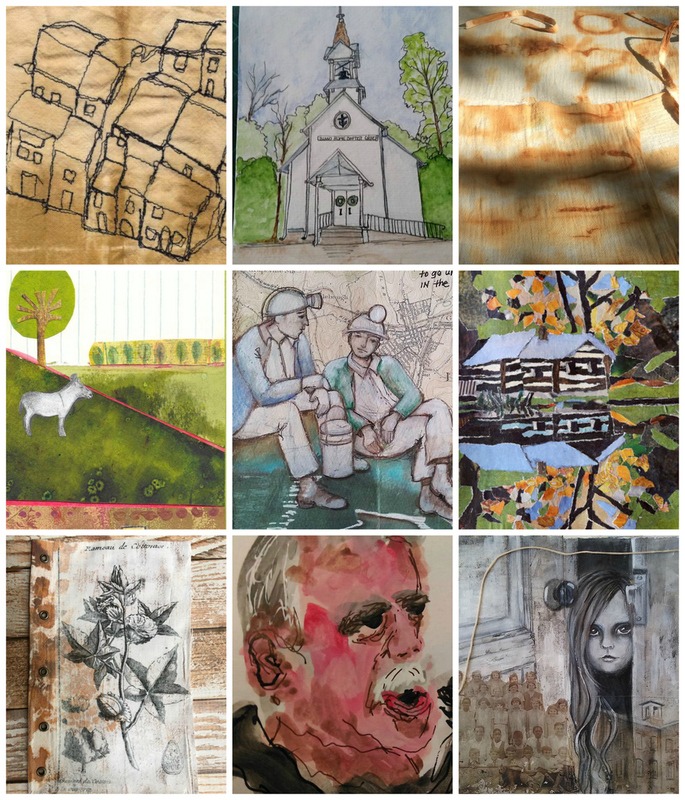 When I reflected on some of my favorite artists the truth was that they may have been inspired by a special trip or an art friend but the body of their work was created by PAINTING THEIR TOWN, THEIR FRIENDS, THEIR HOMES, THEMSELVES! Isn’t that encouraging and inspiring! I also love that it has taught me to find the beauty in the ordinary and familiar. This is the practice that has grown me most as an artist and has allowed me to practice daily. This online art workshop has over 20 videos, 7 1/2 hours worth of content and lifetime* access to the content.